A husband who put a tracker under his wife’s car to monitor her movements was caught after she spotted that he’d bought it using their joint bank account, a court heard. Stuart Carless subjected his wife Victoria to a two-month stalking ordeal after they split up and she moved out of their Prestatyn home last year, Mold Crown Court heard. The 46-year-old bombarded her with social media messages and phone calls, which were sometimes anonymous. He would also turn up at her house and follow her when she went out, and she would find herself locked out of her emails. Carless downloaded an app to keep track of his wife’s car but, when that failed, he placed a tracker underneath to monitor her movements, said prosecutor Simon Rogers. But she spotted he’d bought it through a joint bank account and found it underneath her vehicle, the court heard. 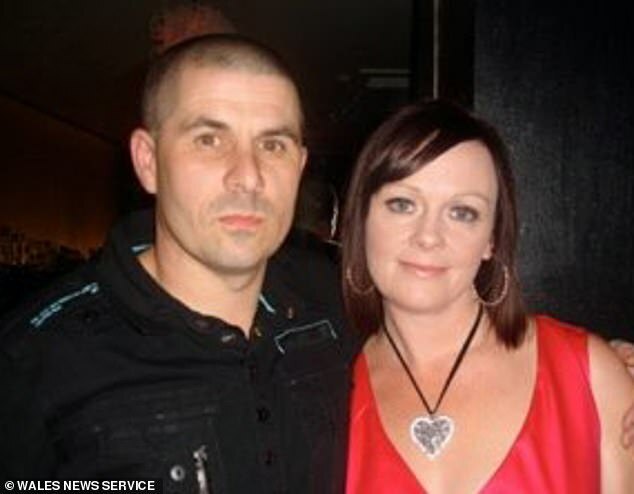 Mrs Carless eventually called the police and her husband was remanded in custody but he still sent her a letter after he was released on bail, breaking his conditions. Mr Rogers said she also received an image of a man’s private parts via the WhatsApp messaging service. 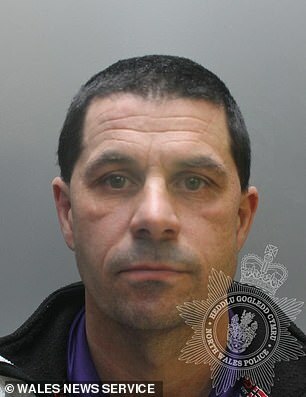 Carless, who works for Clwyd Alyn Housing, pleaded guilty to stalking his wife between October 16 and December 14, 2018. He was jailed for 14 months. In a victim impact statement read out by the prosecutor, Mrs Carless said she was now on anti-depressants, suffered panic attacks and was seeing a counsellor. ‘She has had to delete social media accounts and change her mobile number,’ he said. 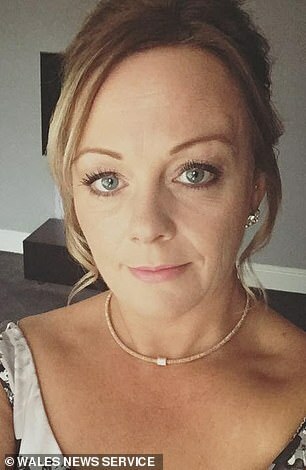 Sarah Yates, defending, said Carless had never been in trouble before and it was ‘an extreme reaction to the breakdown of a 15-year relationship’. Jailing Carless, Judge Rhys Rowlands said: ‘Your behaviour, which was designed to unsettle and control, carried on for a significant amount of time and you ignored the police after you were released on bail. Carless was also given a restraining order from approaching his wife for two years and must pay a statutory surcharge.